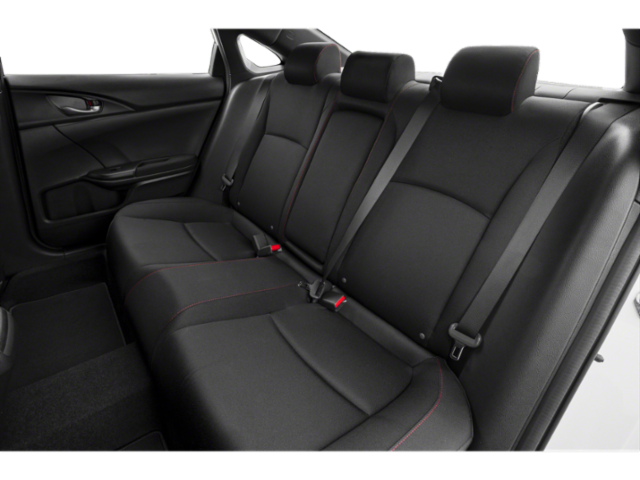 Sunroof, Heated Seats, Alloy Wheels, Turbo, Satellite Radio, Back-Up Camera. 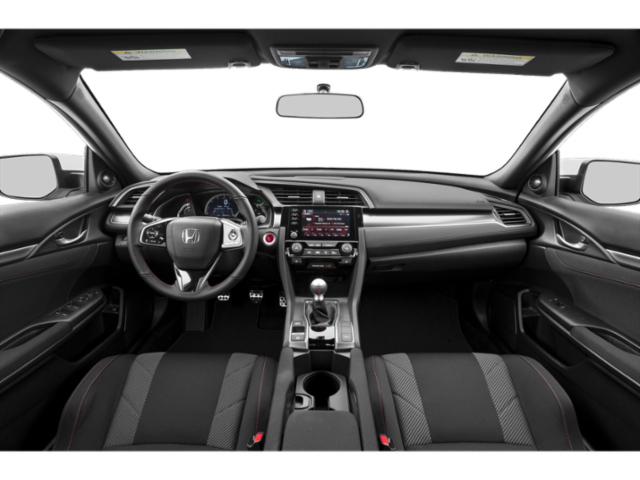 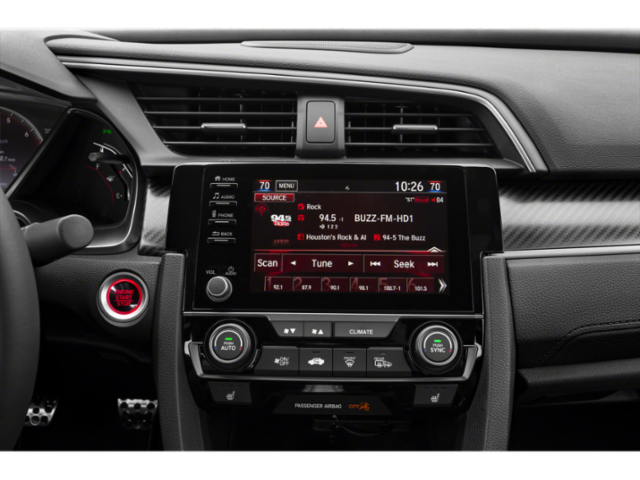 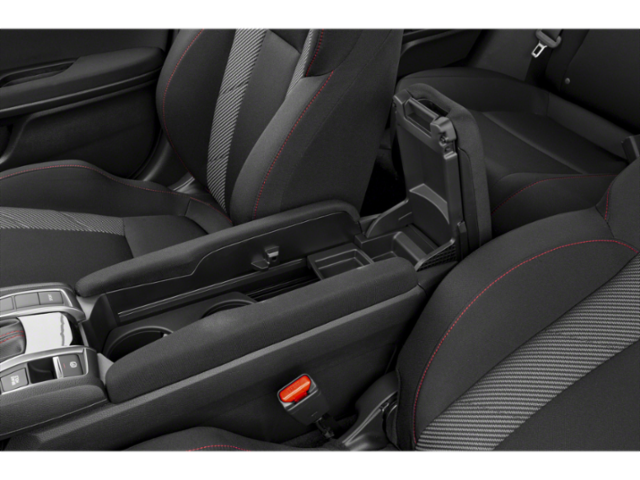 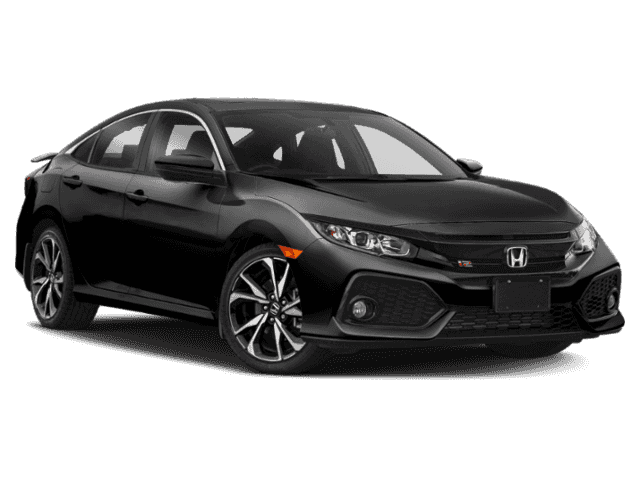 Civic Si Sedan trim, Crystal Black Pearl exterior and Black interior. 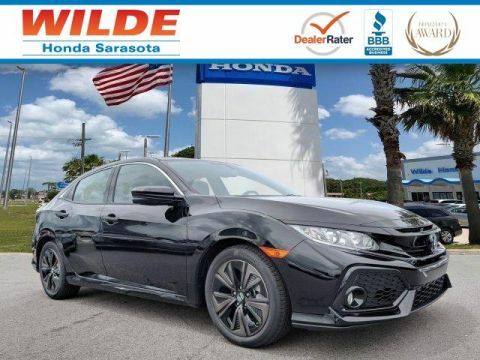 Warranty 5 yrs/60k Miles - Drivetrain Warranty; SEE MORE! 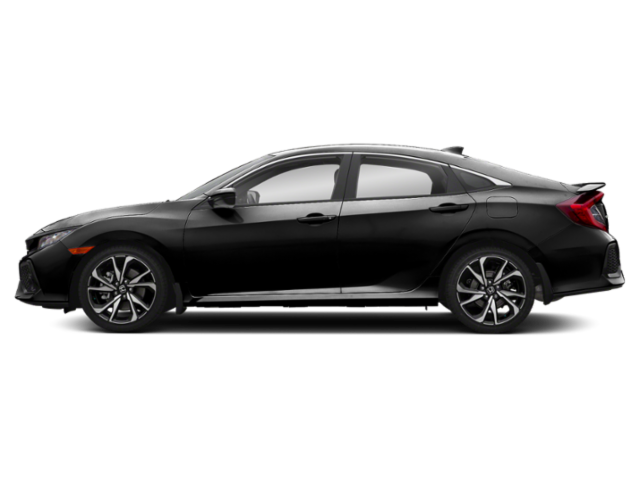 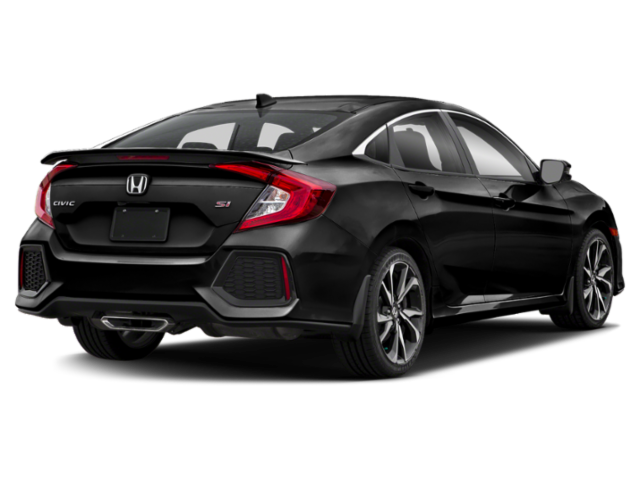 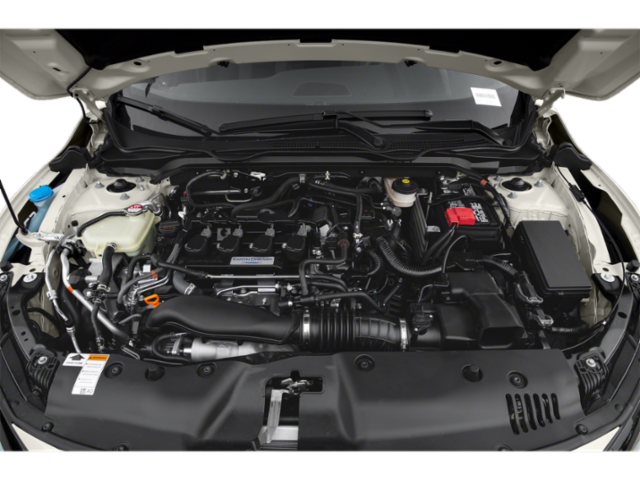 Sunroof, Heated Driver Seat, Back-Up Camera, Turbocharged, Satellite Radio Rear Spoiler, MP3 Player, Keyless Entry, Steering Wheel Controls Honda Civic Si Sedan with Crystal Black Pearl exterior and Black interior features a 4 Cylinder Engine with 205 HP at 5700 RPM*.